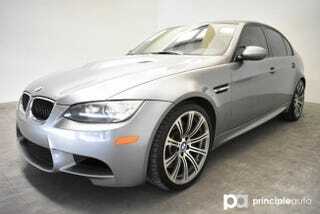 Anyone got $22.5k and want an E90M3? Where’s the third pedal? That said, pretty good deal if you can live with the DCT.